Home > Danziger, Pamela N.
Pam Danziger is the founder and president of Unity Marketing, a marketing consulting firm serving consumer-product businesses selling luxury and discretionary products. Her work is designed to help companies capture more market share and build brand equity by deepening their understanding of their customers. 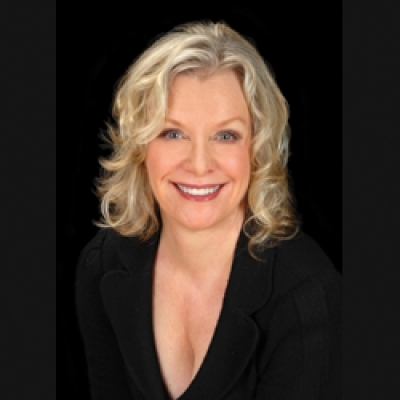 Ms. Danziger is a nationally recognized expert in consumer marketing and psychology. She has appeared on most major television news programs, and is frequently quoted in the nation's largest newspapers. She speaks frequently at industry trade shows and professional conferences. With a BA in English literature from Pennsylvania State University and an MS in Library Science degree from the University of Maryland, Pam long ago traded in the Dewey Decimal card catalog for computerized databases. She has been surveying, analyzing, classifying and researching information to solve business problems ever since. Before founding Unity Marketing in 1992, Pam worked for a major Washington trade association and Bell Communications Research. Her last job was at Franklin Mint where she was director of competitive analysis, gathering marketing information to identify trends in the collectibles market. Besides Putting the Luxe Back in Luxury and Why People Buy Things They Don't Need, Pam is the author of Shopping, and Let Them Eat Cake (Kaplan Trade). You can contact her through her website, www.unitymarketingponline.com.